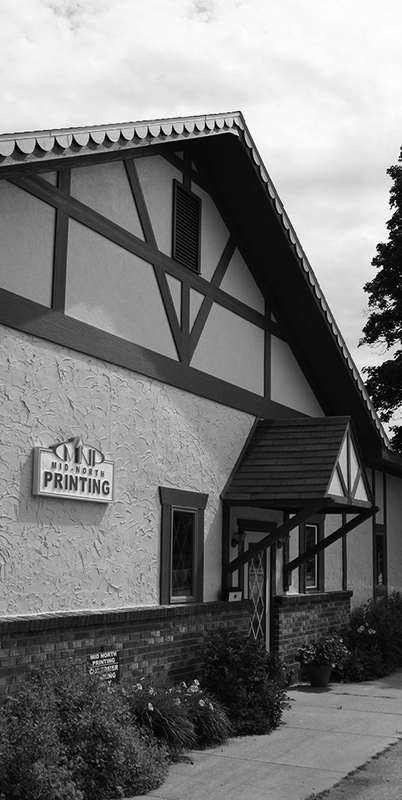 We are a full service local printer in Gaylord, Michigan, serving our fellow community members and businesses. 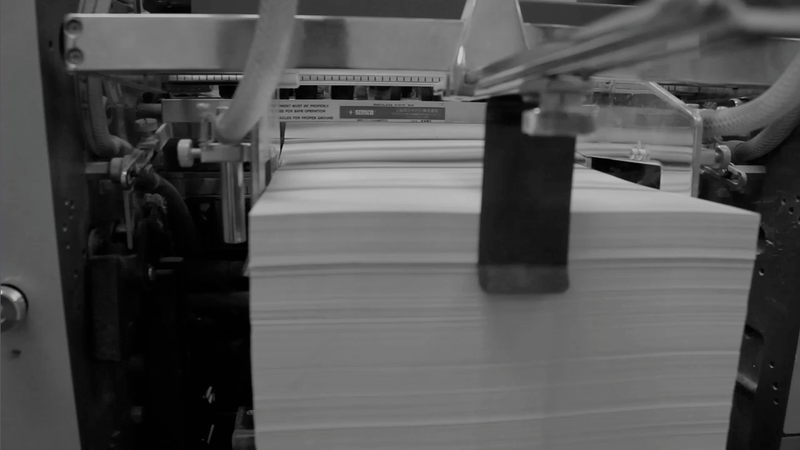 Our mission is to provide quality printing and design while remaining focused on friendly customer service. Got some ideas? Let’s work together to make those ideas come to life. Our graphic design department is capable and ready to help you deliver information and create an image and style that represents you. Plan a project with us and we'll get back to you with a quote. 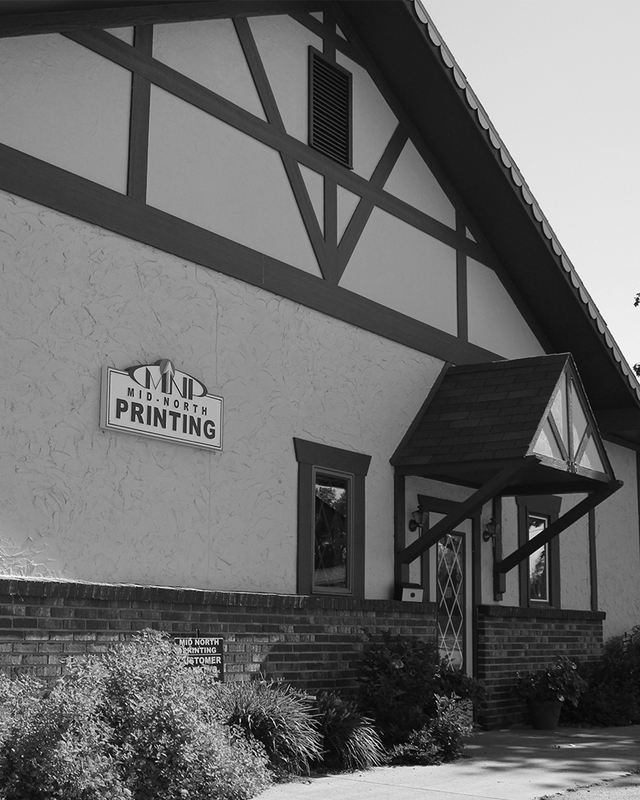 Copyright © 2015 Mid–North Printing, Inc.